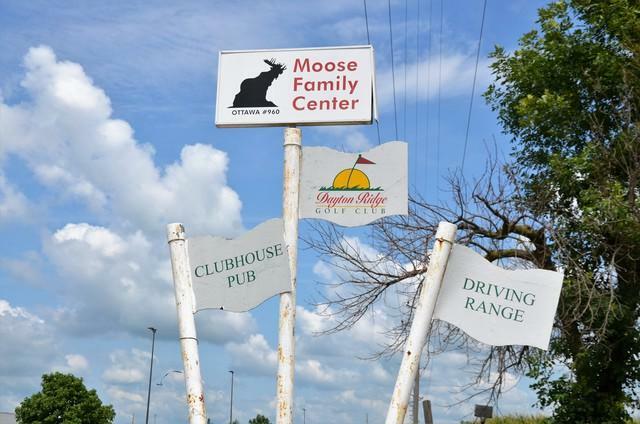 Business of Dayton Ridge Golf Club, a public course operating since 1962, offers a nine (9) hole golf course with second tee locations for option to play eighteen (18) holes. The 9-hole course features 3,050 yards of golf from the longest tees for a par of 36. The course rating is 35.1 and it has a slope rating of 116 on blue grass. 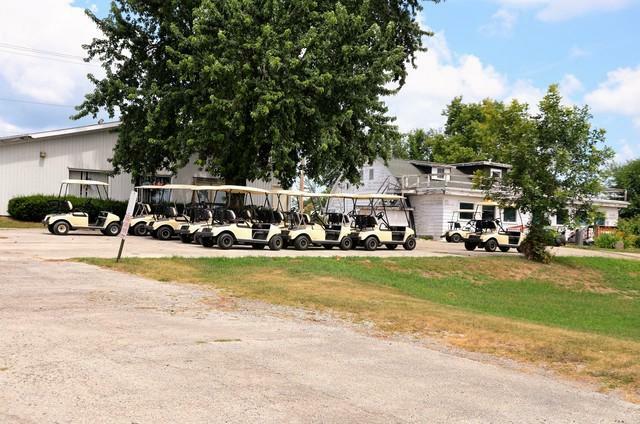 In addition to the golf course, this property includes a putting green; a practice chipping area; and a restaurant that operates year round and regularly hosts large parties. Well located, this property has been annexed to allow for development of residential homes and/or a senior living community and more. Zoning is currently A1 (Agricultural). 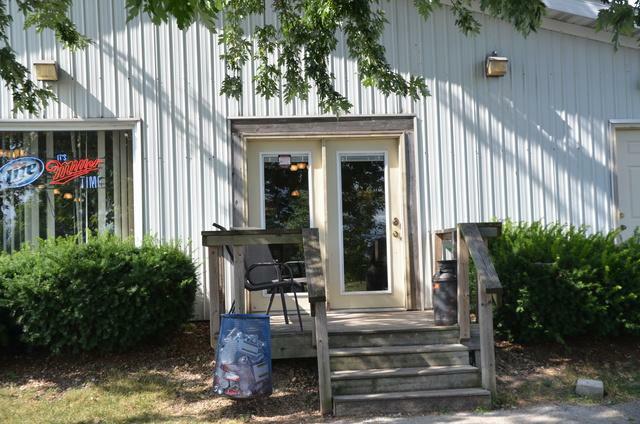 Property sits on just over 56 acres of prime land adjacent to I'80. 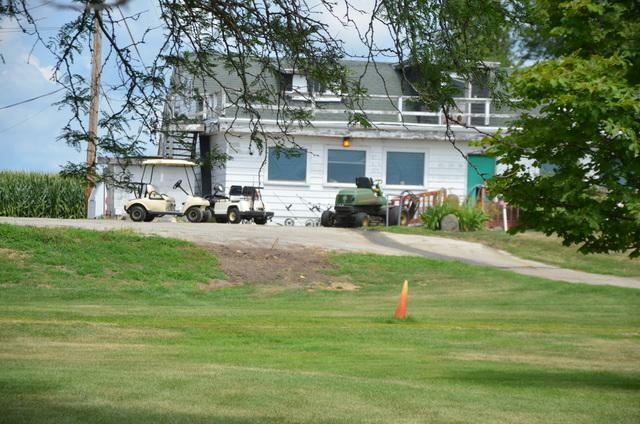 While it could continue to be operated as a golf course, the land could be used for other development projects such as age restricted properties, condos, assisted care facility and much more...Very motivated Sellers!